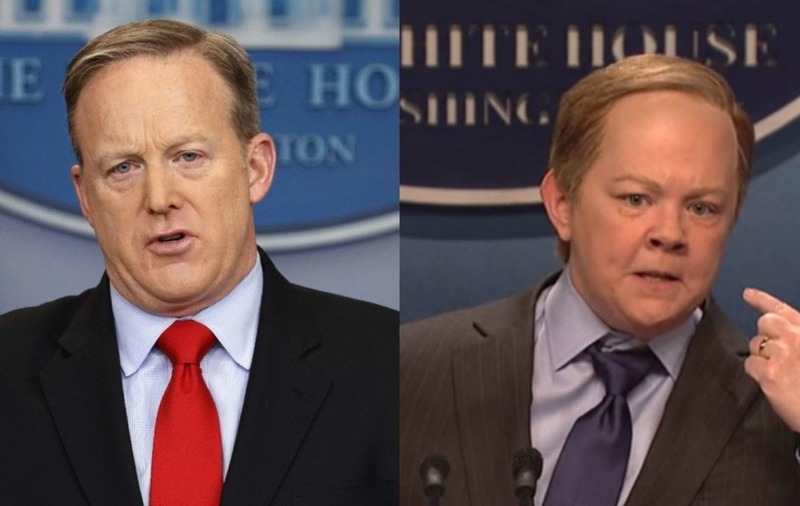 Melissa McCarthy’s searing parody of Sean Spicer on Saturday Night Live this weekend was an instant viral hit. However, the White House press secretary wasn’t so enamoured with the satirical portrayal, saying McCarthy could “dial it back” a bit in an interview with US website Extra. 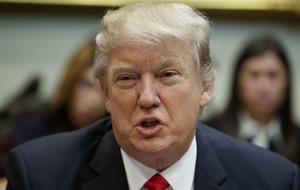 Citing a recent mishap on Twitter, Trump’s audience sizes and the fact that the Muslim ban is apparently not a ban, the skit was widely shared on social media. McCarthy lampoons Spicer’s stilted speaking style and combative nature by pulling out props and abusing journalists asking questions. CNN even ends up in a cage in the corner of the briefing room. I will be 90 years old and still the vision of Melissa McCarthy hollering "Moose! Lamb!" as Sean Spicer will make me cackle until I cry. With lines like “I know that myself and the press have got off to a rocky start… when say I rocky start I mean in the sense of Rocky the movie because I came out here to punch you”, SNL added Spicer to its list of Trump staff it loves to ridicule. Although Spicer had little to say other than McCarthy “needs to slow down on the gum chewing; way too many pieces in there” about his own portrayal, he did say that Alec Baldwin had “gone from funny to mean” in his impression of President Trump.